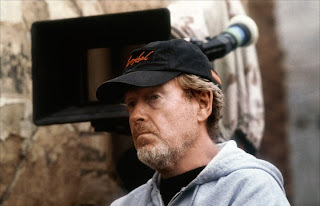 RIDLEY SCOTT ON ALIEN PREQUEL "ITS WRITTEN & BUDGETED & WE HAVE BOOKED THE SOUNDSTAGES!" I'm reading: RIDLEY SCOTT ON ALIEN PREQUEL "ITS WRITTEN & BUDGETED & WE HAVE BOOKED THE SOUNDSTAGES! "Tweet this!